Note to Reader: Corporate Media Has Avoided Reporting the Truth on This Topic Because the Biotech Industry Pays them BILLIONS for Ads Annually. So Please Share This Good News So Humanity Can Celebrate! Biotech giants Monsanto and Bayer are infamous for their destructive practices. So it’s probably shocking to hear their recent 62.5 billion dollar merger is turning out to be some of the best news of the year for those of us who care about human health and that of the environment. Pesticides + GMOs + Medicines = No Bueno, Right? Surprisingly there’s a huge light at the end of the tunnel here. 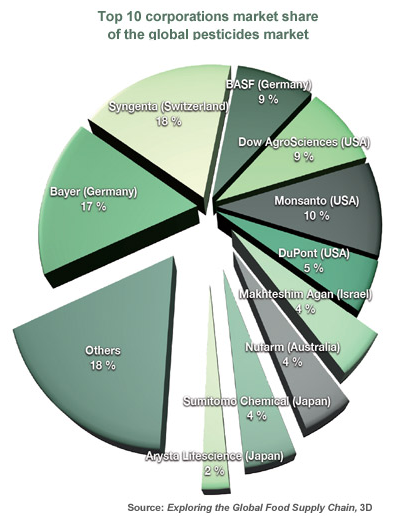 (Monsanto’s new name is Bayer Crop Science, btw). Leading up to their monstrous union on June 7, 2018, analysts predicted huge profits from the further monopolization of the pesticide industry on the backs of rising prices for farmers and consumers. Instead, the stock went up briefly to $31.67 per share on June 16, and ever since has been trading at a steady decline and currently rests just shy of half it’s price 6 months ago at $17.81. Now Bayer is rapidly cutting jobs and selling off smaller brands in an effort to stay viable amidst the stunning losses. So what happened to cause such a drastic decline, and why is this such amazing news for those who oppose the egregious practices of big biotech? 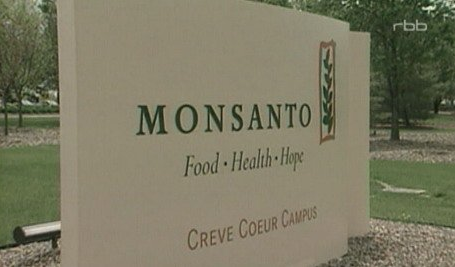 Just after selling out, the verdict for a landmark case against Monsanto was set to be delivered. 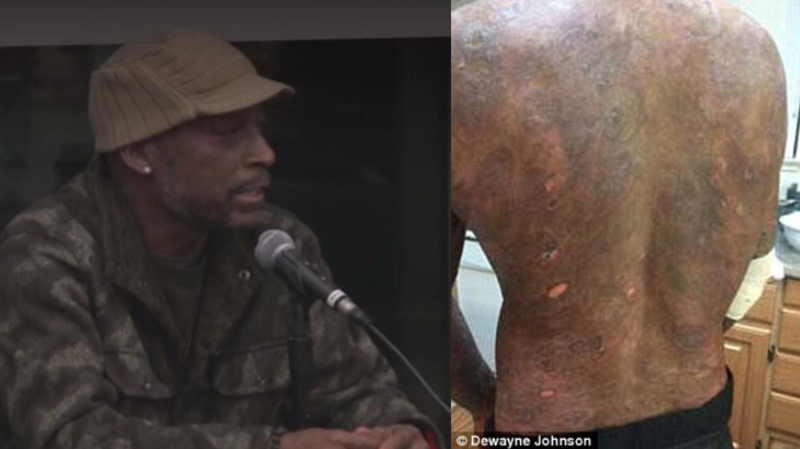 The plaintiff, Dewayne Johnson, alleged Monsanto suppressed evidence it’s weedkiller RoundUp caused his terminal non-Hodgkin’s Lymphoma he used regularly when he worked as a school grounds keeper. In the coming weeks, Bayer managed to get the damages reduced from $289 million to $78 million, but their battle for survival is just beginning. Today they face at least 9,000 lawsuits related to the same herbicide. Bayer continues to insist Roundup is safe, but it seems likely the Biotech industry is heading in the same direction as big tobacco in the 1990s. 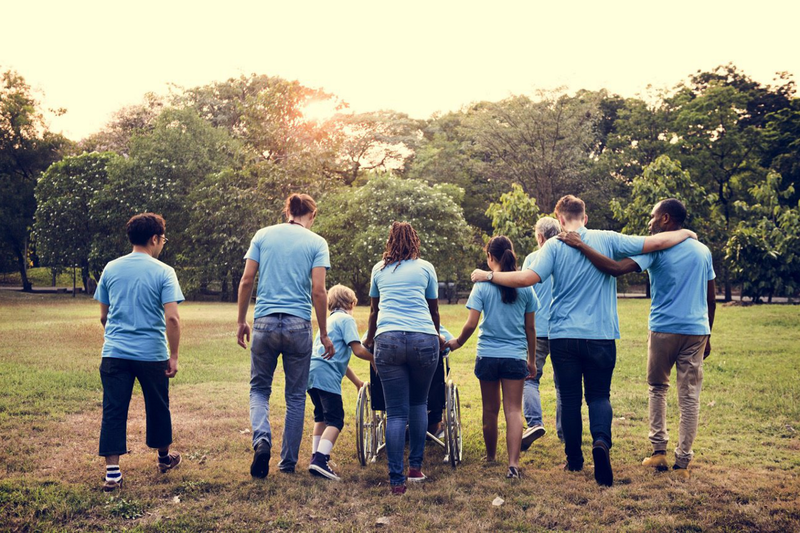 Especially considering the fact that government agencies are finally starting to take the side of the consumer in classifying chemicals like glyphosate, the active ingredient in Roundup, as carcinogenic. One can only imagine the long list of other chemical lawsuits the Bayer-Monsanto conglomerate will face in coming years. After all, Monsanto is the same company that brought us Agent Orange, heroine, and the GMO crops which have hurt small farmers and have lead to various ecological problems. Bayer, on the other hand, is the inventor of countless drugs, and the neonicotinoid insecticides which many scientists have linked to the mass bee die offs currently threatening the entire food system. But it doesn’t stop there for Bayer-Monsanto. The widespread practice of spraying glyphosate on wheat pre-harvest, is causing mass contamination of many food products like children’s breakfast cereals. So now, the companies using grain contaminated with glyphosate are being taken to court too. General Mill’s was the first in a multitude of this type of class action lawsuit for allowing glyphosate into products like Cheerios. We still aren’t sure if Monsanto’s slogan here is a joke, or if this was meant as their a pre-burial gravestone. For years Big Biotech has taken advantage of the revolving door politics of D.C. to put their officers in key positions of government regulatory agencies. Over the years, many concerned citizens have lost hope as the FDA continues to uphold policies which allow corporations like Bayer-Monsanto to continue with their devastating practices. But finally, with this merge, at such a critical moment, we have a light at the end of the tunnel.. The richest of corporations have left Americans and the rest of the world high and dry for so many years, but if we act quickly, as these corporations falter, and commit to supporting healthy, eco-friendly, locally sourced options, we can win. By educating each other, and especially the next generation about these important issues, there is hope that these greedy corporations won’t continue to plague the planet. For those wanting to join in empowering this movement of positive change and solutions, we hope you’ll join us at NatureHub.com where we recently launched a mobile app with the vision for connecting conscious consumers with other people and businesses that also care about wholistic health, the environment, and local businesses. You can find it on the apple app store or google play store by searching “NatureHub” (Note: Currently the app isn’t supported on desktop or tablets). This article first appeared at Medium.